Signed and personalized copies are available at Bear Pond Books. 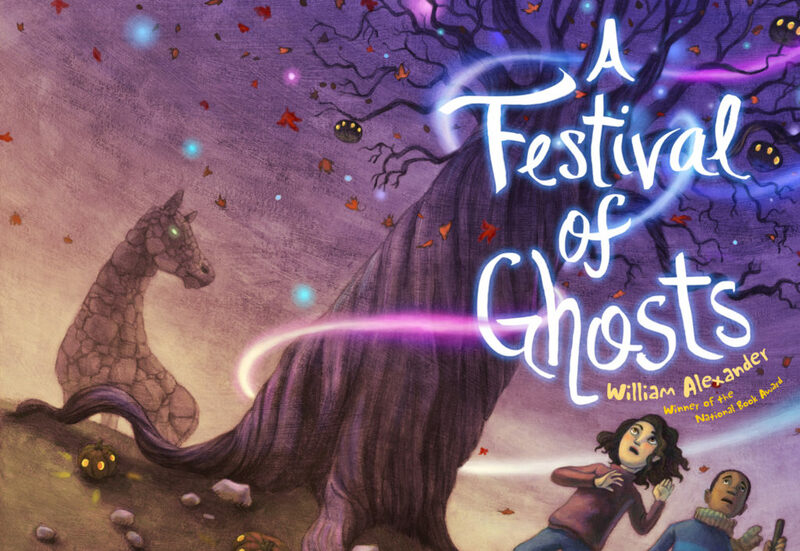 A Festival of Ghosts, Alexander’s follow up to A Properly Unhaunted Place, is as strong as the first, with Murphy’s dynamic pencil illustrations scattered throughout. 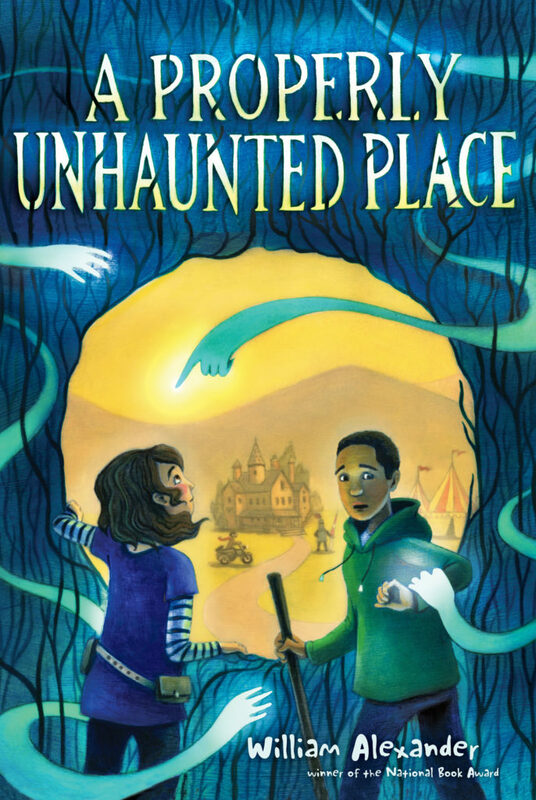 Rosa and Jasper have all the makings of a terrific literary duo and as the pair grow more comfortable with each other, they affectionately banter their way through all the supernatural tasks, whether they are communicating with ghosts or keeping one step ahead of the people who believe in banishing ghosts forever.